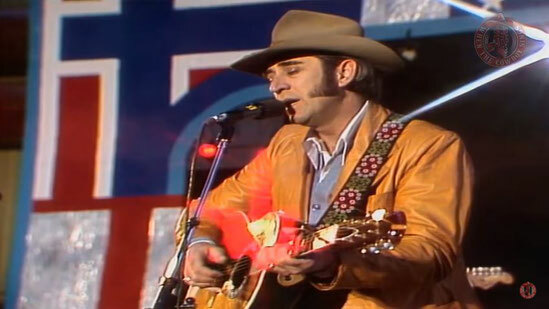 The Country Music world mourns the loss of one of its most distinctive song stylists with the passing of Don Williams after a short illness. He was 78. Inductee to the Country Music Hall of Fame in 2010. He began his solo career in 1971, singing popular ballads and amassing 17 number one country hits. His straightforward yet smooth bass-baritone voice, soft tones, and imposing build earned him the nickname: "Gentle Giant" of country music.